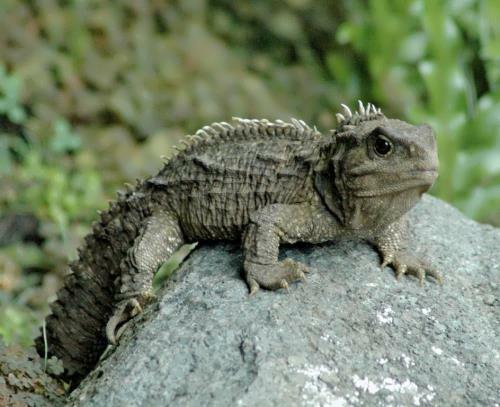 Tuatara is the closest living relative to the dinosaurs of the past. Dinosaurs died out 65 million years ago, but tuataras didn’t. Scientists think that they survived because of their small size. Tuataras have a third eye on the top of their heads. They don’t actually see with it but use it as a light sensor. Dinosaurs roared for about 150 million years before they disappeared. We humans have only been around for about 2 million years. 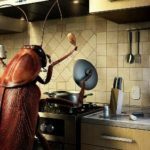 But cockroaches are 350 million years old and still going strong! 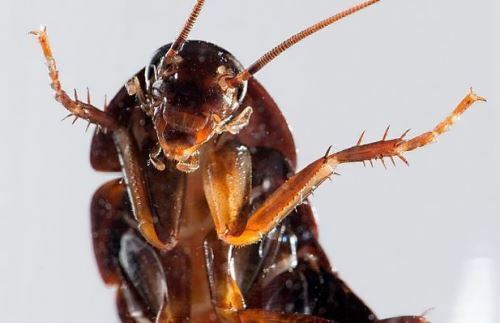 Cockroaches can survive in extreme conditions. They can be frozen, then thawed, and walk away as if nothing had happened. They can go for incredibly long time without eating anything. And that is the secret of their success. When there’s nothing to eat at all, they’ll turn on each other and dine on their friends. They can even recover after being frozen! 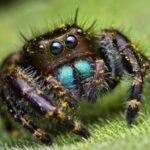 Scientists call insects the most successful animals on earth. 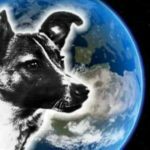 They make up more than half of all living creatures! 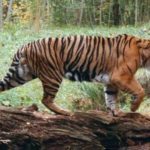 They are also one of the oldest groups of animals on our planet, and some species haven’t changed for millions of years. The dragonfly, for example, lived long before the dinosaurs, and it’s still with us today. But 380 million years ago some species of dragonfly were much bigger. 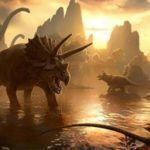 65 million years ago, almost all sea reptiles died out. 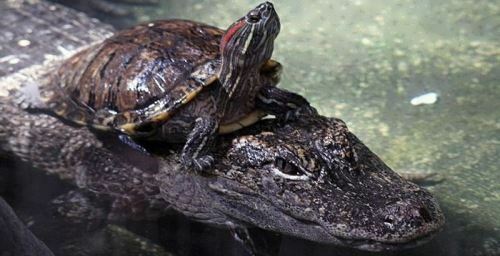 Crocodiles and turtles survived, but today, most crocs have legs instead of fins and live in fresh water rather than in the sea. They have become smaller, too. Back in the days of the dinosaur, they were bigger. They were so fierce, they even ate dinosaurs! The coelacanth has existed for at least 360 million years. 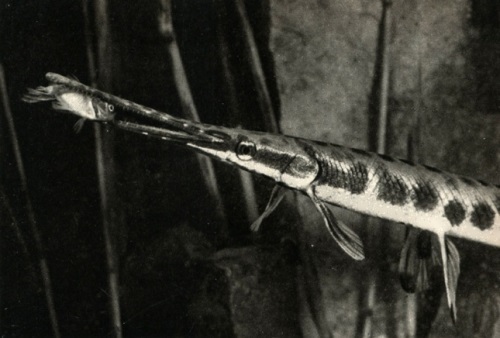 Scientists thought that it was an extinct fish but in 1938, it was found alive and well! 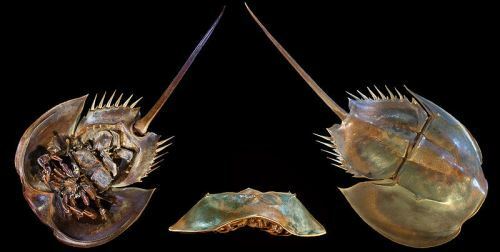 Horseshoe crabs first lived on our planet 300 million years ago. They are related both to scorpions and crabs. These unusual animals can go for a full year without eating. That’s probably one of the reasons they didn’t die out. 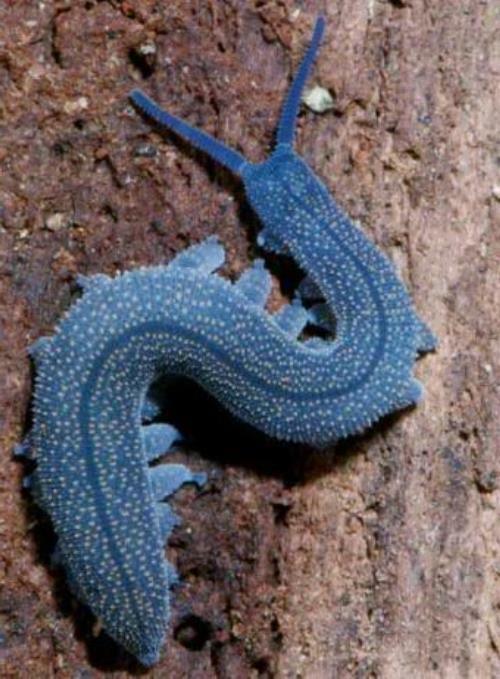 The velvet worm, defined as ‘a kind of in-between, neither worm nor insect’, has remained unchanged for hundreds of millions of years. 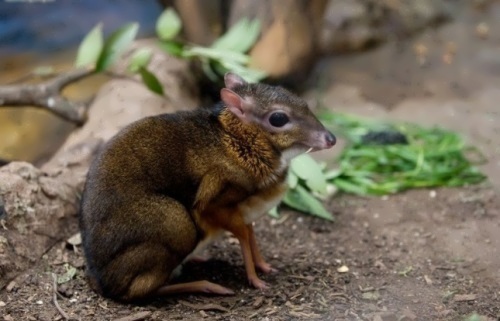 The lesser mouse-deer or kanchil is the smallest and the most ancient kind of cloven-hoofed animals. It existed 50 million years ago. Unlike their relatives they have no horns, but there are long fangs. Alligator gar is one of the most ancient fish that can be found in some freshwater ponds and the US Mississippi River. It is one of the largest freshwater fish, some individuals grow up to 3 meters in length. Triops cancriformis are being considered as the most ancient organisms. They inhabit our planet 250 million years ago when dinosaurs first appeared. Sharks are much older than dinosaurs. 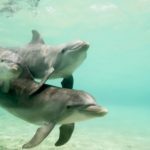 They have been swimming in the seas for more than 400 million years, and they are one of evolution’s greatest success stories. Throughout time sharks have changed very little. Experts say that jellyfish have existed for over 650 million years. And they are still around today in amazingly large numbers and incredible colors. They are found in all the planet’s oceans, and a few species can even live in fresh water lakes. Some of them are poisonous. 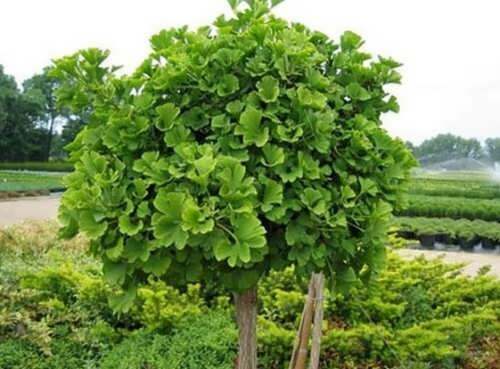 The gingko tree has survived almost unchanged for the last 195 million years. The leaves of this unusual tree may have been eaten by dinosaurs! Plants had been on land for 300 million years before the first flower bloomed. 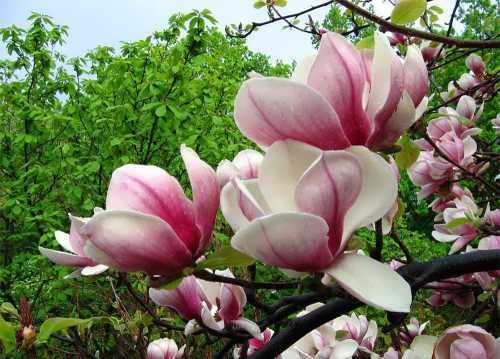 One of the first flowering plants was the magnolia. It looked the same as the magnolias we see today. 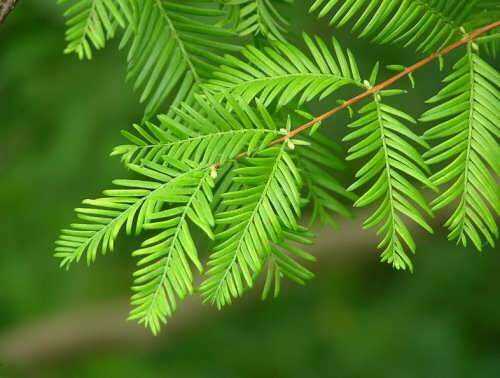 The metasequoia (or redwood) first grew on land 100 million years ago.